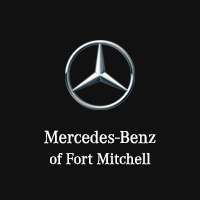 *This program may be discontinued at any time by Mercedes-Benz Commercial Vans at its sole discretion. delivered through an authorized Sprinter/Metris dealer. this program, even if ordered in conjunction with adaptive equipment. 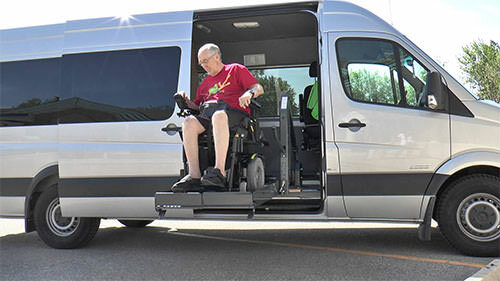 Conversions to all Sprinter and Metris vehicle models may be reimbursed up to a maximum of $1,500. One (1) reimbursement per customer/entity. any other warranty of any type with respect to the equipment or its installation. Adaptive equipment paid by 3rd party or government programs will not be eligible.